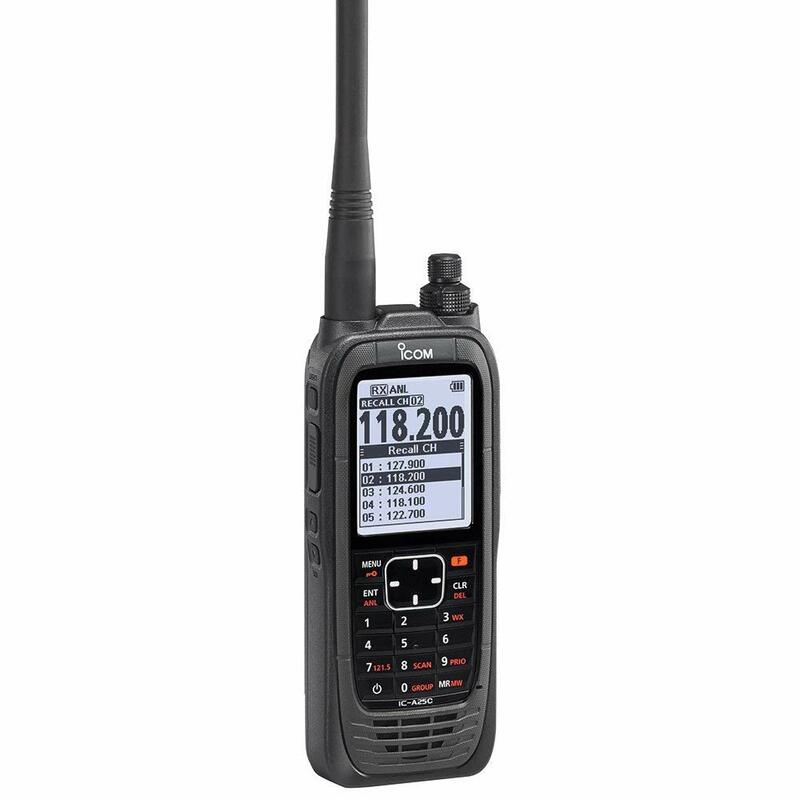 The new Icom A25 taking over the A14 and A6 models. Fully upgraded. Without VOR function.